Autism affects millions of people all over the world. The exact cause is unknown, and while there are treatments to help manage the condition, there is no cure. Many people who are on the autistic spectrum are high functioning and can live normal lives. Others struggle to do everyday things. Autism is usually diagnosed early in life, and thanks to medical science, earlier diagnoses are now possible. 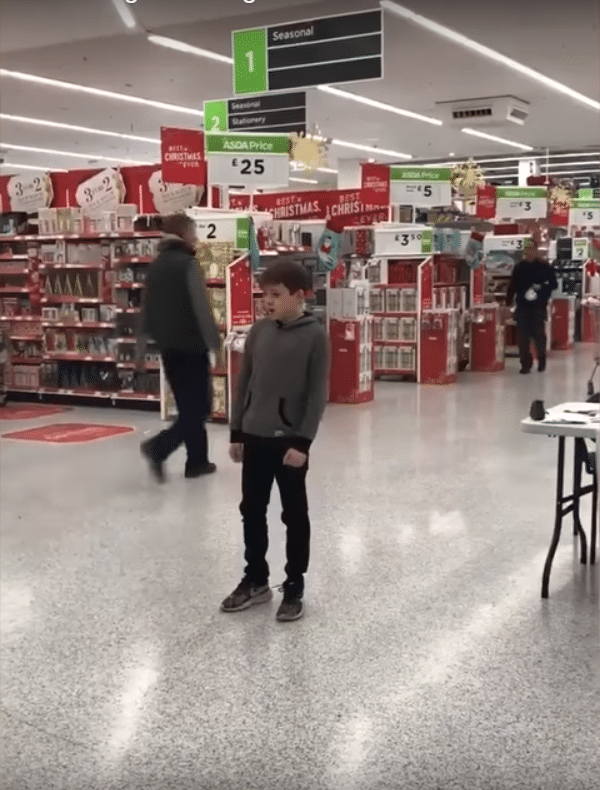 10-year-old Calum Courtney of Basildon, Essex, United Kingdom, has autism, but he and his family refuse to let the disorder define him. Instead, they are focused on the amazing things that Calum can do. One of those things is singing. Calum has an amazing voice, and he isn’t afraid to show it off. 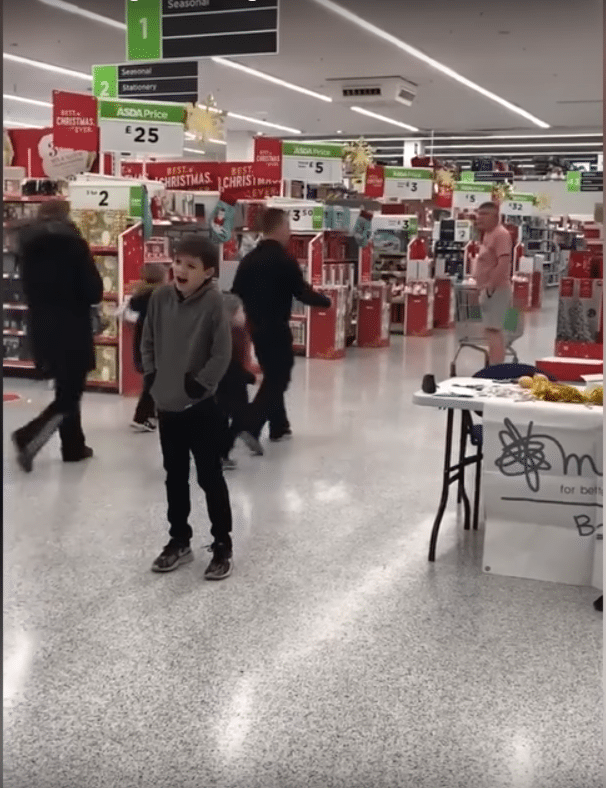 His aunt recently shared a video of the boy singing inside a store, and it took Facebook by storm. 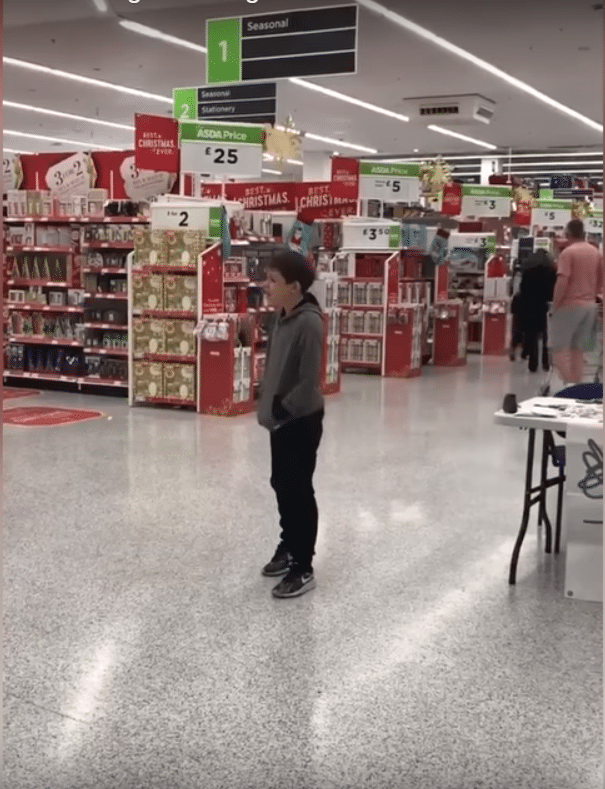 Calum was standing in an aisle at a supermarket when he began to sing. 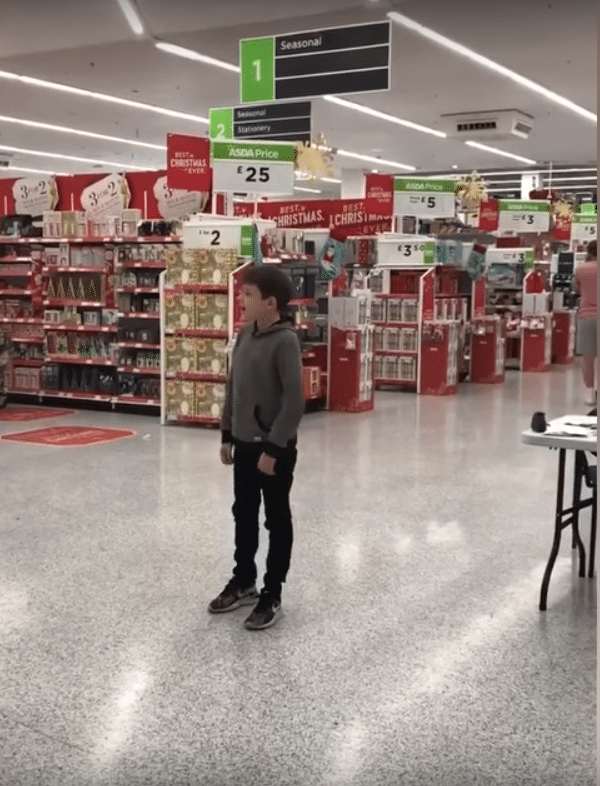 At first, the other shoppers weren’t sure what to think, but then, they heard his beautiful voice and couldn’t help but stop and listen closely. He chose to sing the song “Who’s Lovin You” by Smokey Robinson, and he nailed it. Calum’s mother, Tupney Courtney, said his autism doesn’t have a negative effect on his singing, and she actually believes that it helps make him more confident. Calum’s love and talent for music aren’t limited to singing. His mother said he taught himself to play the drums when he was just 18 months old. He performs at venues all over the UK and has even performed alongside some big stars. Calum didn’t realize how good he was until he watched the video. 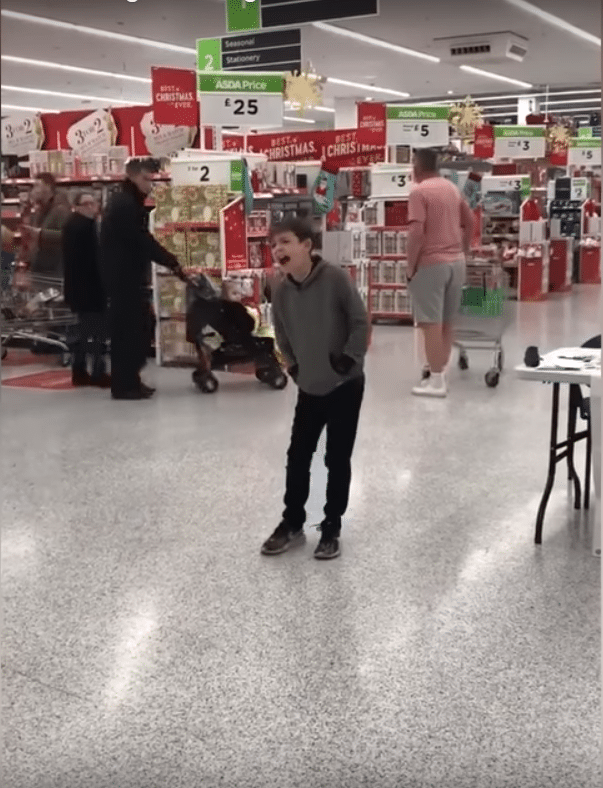 He simply loves to sing and wanted to do it in front of people. Now that he knows how amazing he sounds, his confidence will likely grow. Calum is so good that his video caught the attention of a songwriter and producer who wants to work with him on a charity album this winter. 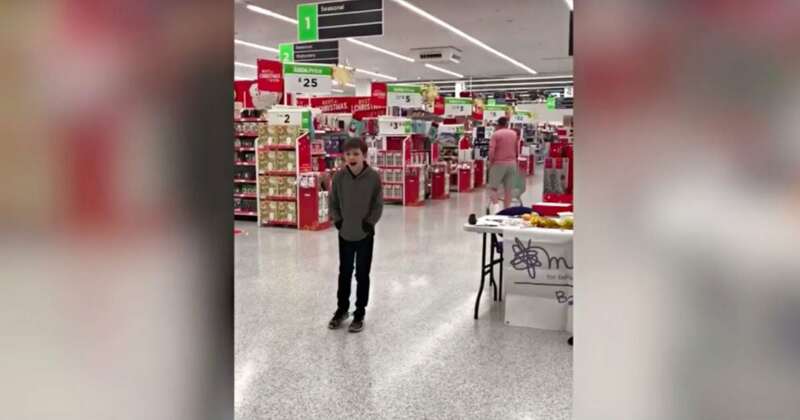 This little boy is going places, and he definitely isn’t letting autism hold him back. He is an inspiration to anyone with a disability, and while he may be young, he is going to do big things one day. We may see Calum rocking out on a big stage someday, and we can all look back and remember how he started out singing in the middle of a store. He’s a true inspiration to many. 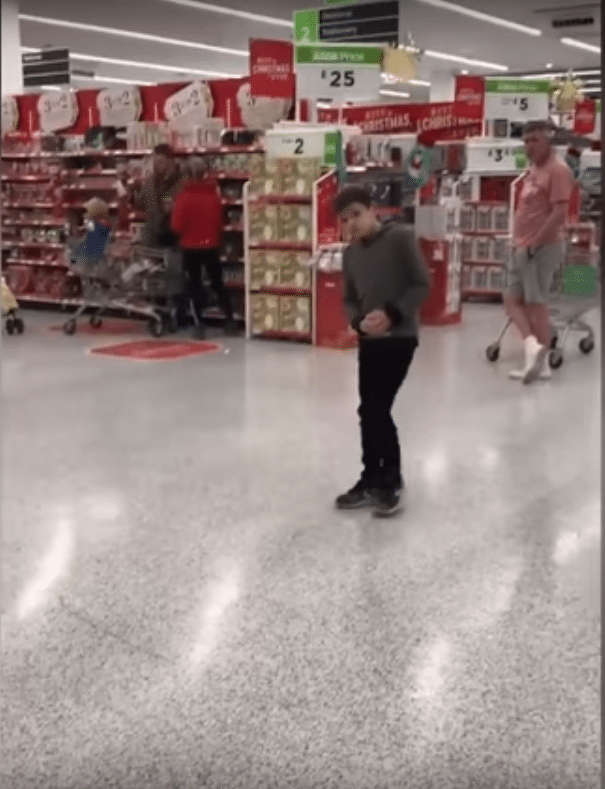 Watch his memorable store performance below.